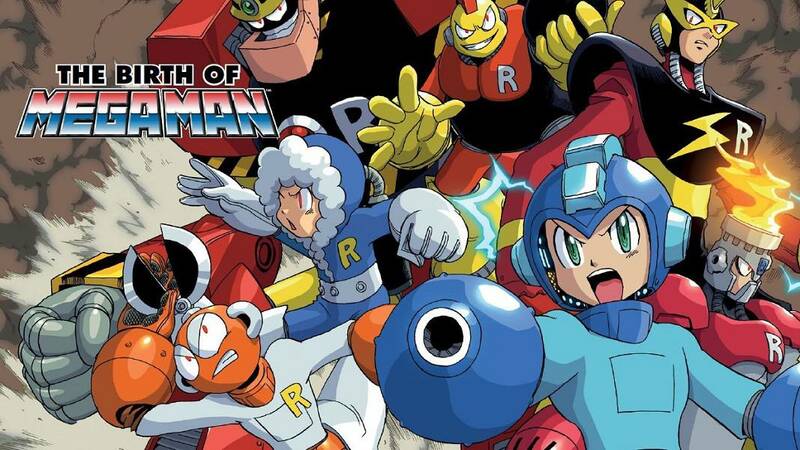 Good news, Hitoshi Ariga fans: Mega Man Mastermix is getting the trade paperback treatment. A listing for "Mega Man Mastermix Volume 1: Robot Rebellion" has appeared on Amazon. At 160-pages, it appears to be a collection of the first few Mastermix comics. It's expected to ship on March 5th, 2019 priced at $19.99. For those not in the know, Mega Man Mastermix is a remastered version of Ariga's Megamix comics featured in fully color (courtesy of Josh Perez). Fans have been eager for a trade paperback version since the series was first announced and now, your wish has been granted. Will there be a hardcover? I wonder why I bought the individual issues.